Currently being coached by Jeremy Fisher, one of the top jump coaches in the USA, Arpinder will return to India at the end of March for the Federation Cup. 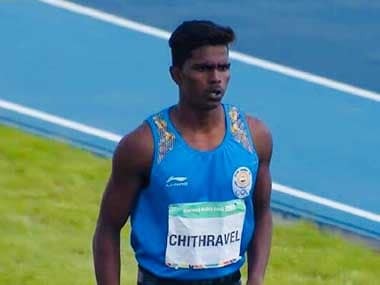 Triple jumper Praveen Chithravel's excellent showing in the first stage ensured he finished with a medal, owing to the fact that in the new format, there are no finals in track and field. 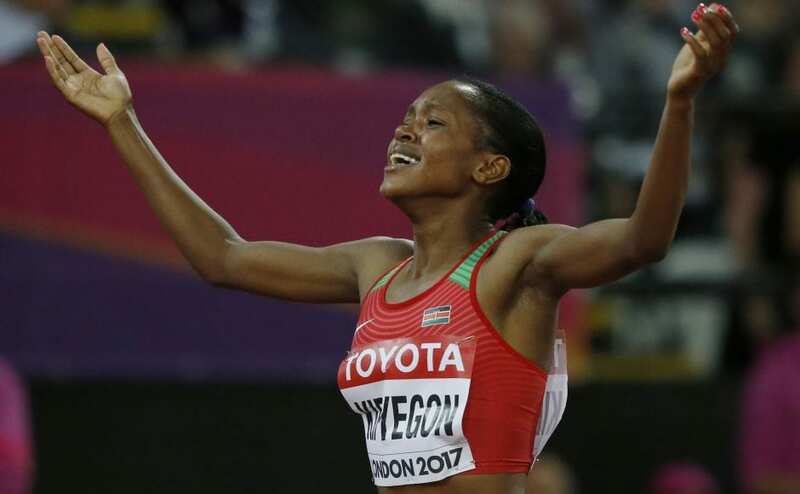 Asian Games gold medallist Arpinder Singh will be the biggest attraction at the 58th National Open Athletics Championships, to be held here from 25 to 28 September. Arpinder, who had won a gold in the Asian Games in Jakarta, cleared 16.59m in the first of his three jumps to be in the four-man semifinals. 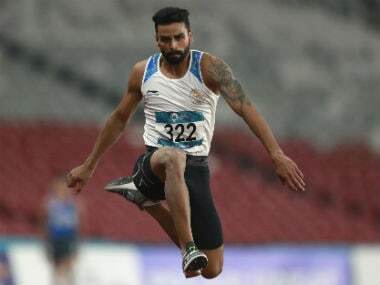 Arpinder Singh clinched India's first men's triple jump gold in 48 years with a jump of 16.77m in the Asian Games at Jakarta on Wednesday. 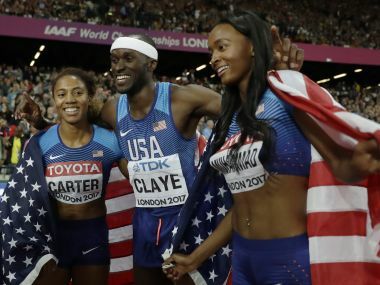 Here are some photo highlights from Day 4 of IAAF World Athletics Championships 2017 in London. 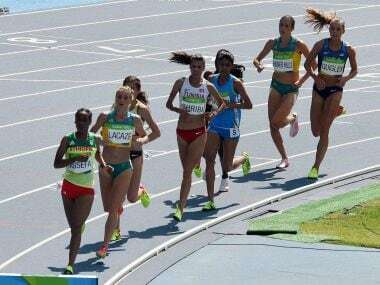 Lalita Babar finished 10th in the women's 3000m steeplechase finals at the Rio Olympics as India's poor track and field display continued on Monday. 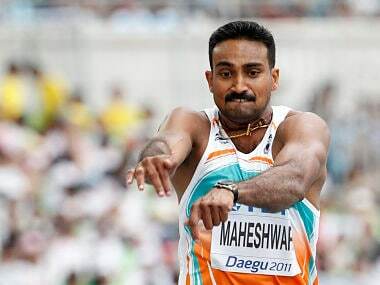 Three track and field athletes, including veteran triple jumper Renjith Maheswary, booked Rio Olympics berths with national record breaking performances in the 4th Indian Grand Prix in Bengaluru on Monday.